Identify and focus on needs. Imagine a fleet program that could reduce fuel consumption in the neighborhood of 40 percent. 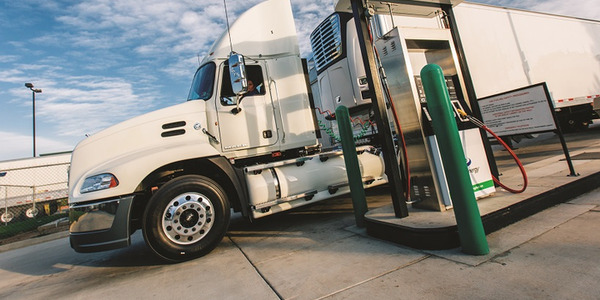 Such a program would target — for many fleets — the single greatest untapped source for fuel savings: the driver. According to a recent University of Michigan Transportation Institute study, drivers who practice good eco-friendly habits can realize up to a 45-percent reduction in on-road fuel economy. 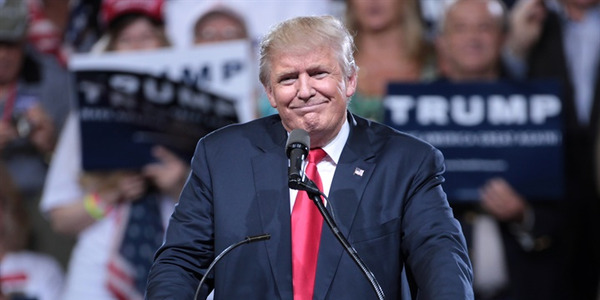 Other sources, including the U.S. Department of Energy and the American Trucking Associations (ATA), put the savings at 30-35 percent. 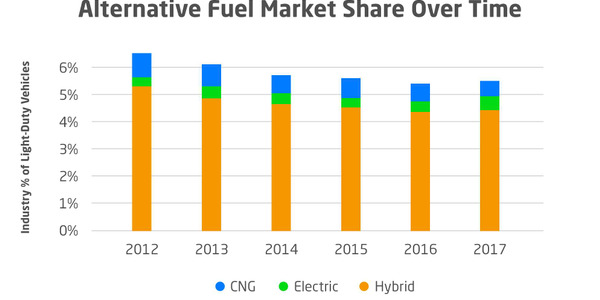 The bottom-line value of education and training to change driver fuel-wasting habits is gaining adoption as a component in green fleet strategies, along with capital investments in new vehicle and engine technologies. For Bob Stanton, CPM, CPFP, director of fleet management for Hillsborough County, Fla., it’s about time. Stanton knows the effectiveness of driver behavior modification efforts. While director of fleet management for Polk County, Fla., he developed an award-winning fuel-savings initiative that included an employee incentive program for eco-driving efforts. 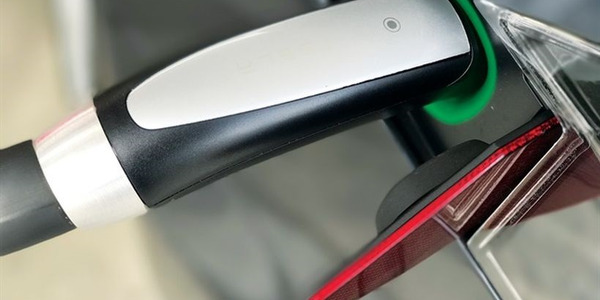 In addition to cutting fuel consumption, creating eco-conscious drivers yields other rewards, including better fleet safety records and vehicle maintenance. 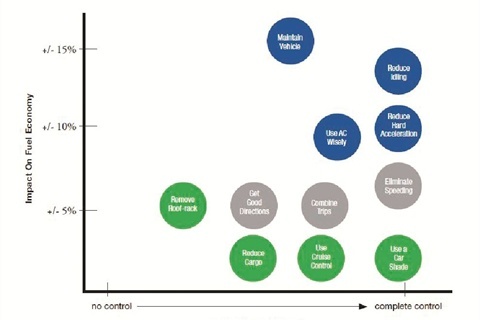 A successful driver behavior modification program, according to Stanton, fleet services staff at ARI, and green fleet experts at the Environmental Defense Fund (EDF), requires eight fundamental steps. Because every fleet’s needs are different, every fleet’s driver modification program must be organization-specific, advised Craig Neuber, manager of strategic consulting at ARI. Is the program “more about finding ways to increase vehicle mpg and decrease idling? Or is the fleet trying to improve safety and decrease accidents?” he asked. 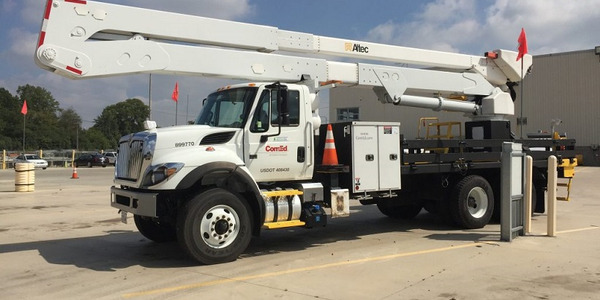 It’s important, said Neuber, that fleet managers understand how a behavior modification program can help their fleet operations and pinpoint those areas most in need of improvement. 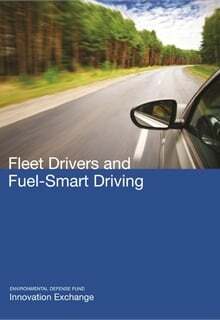 The EDF handbook identifies these driver-controllable, high-impact factors as minimizing idling, avoiding aggressive driving behaviors, and maintaining vehicles properly. Asking drivers to make a limited number of straightforward changes is often more effective in changing behavior than “overwhelming them with a large number of requests,” according to the guide. Setting goals helps determine a program’s direction, required resources, components, and measures, said Stanton of Hillsborough County. “What’s important is your goals be specific, measurable, and realistic,” advised the EDF. Initial goals can be modest, then built upon incrementally as they are achieved. Senior management must clearly accept and endorse the program, according to Stanton. Gaining this essential backing, he said, is “all about the money.” Emphasize the program’s impact on bottom-line savings in lower fuel costs through specific actions such as cutting mpg and reducing vehicle idling, Stanton recommended. The environment-conscious program also can be linked to corporate responsibility goals or tied into the company’s participation in such programs as the Environmental Protection Agency’s (EPA) SmartWay program, Stanton added. The first step in developing and implementing a driver training program is outlining a comprehensive fleet policy, according to Elisa Durand, assistant manager, strategic consulting − environmental & fuel strategies at ARI. “A fleet policy informs drivers of rules and regulations they need to follow and lays the foundation for what they will learn in the training program,” she said. A wide range of resources are available to custom-design a driver behavior modification program. A number of effective training methods, from online quizzes to in-person classes, are available, said Durand. “These program tools are most effective when used on an on-going, consistent basis. This repetition will foster a culture in which good driving habits are encouraged,” she added. 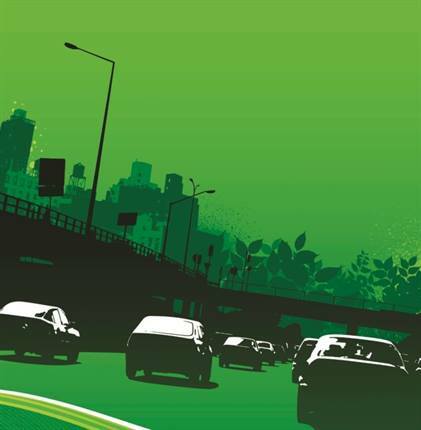 Many vehicle manufacturers offer eco-driving tips, suggestions, and facts in their company materials and online. Most fleet suppliers, including fleet management companies and equipment producers, also provide online resources. Bridgestone Tires, for example, offers a free video entitled, “What Drivers Can Do to Save Fuel.” The DVD explores fuel-saving benefits for drivers, tips to cut fuel use before a trip starts, the importance of idle control, time management influence on fuel consumption, and the cost of excessive speed. He collaborated with Ford Motor Company to adapt and customize the automaker’s “Driving Skills for Life” program with his fleet’s data on mpg, idling, etc. “When the program talks about stats ‘from your vehicle,’ it makes the effort personal and relevant to drivers,” he said. “It’s important all parties involved understand the value and benefits of a driver behavior modification program. That includes everyone from senior level management to drivers,” said ARI’s Iannuzzi. The EDF handbook also recommends communicating with drivers through channels they already utilize. 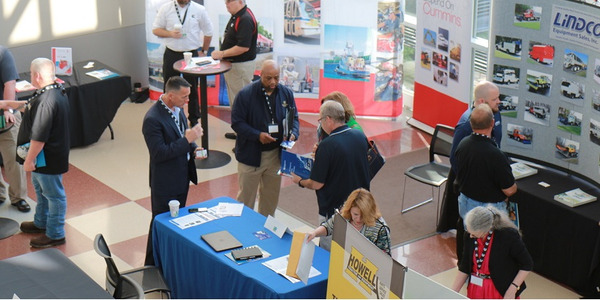 The guide suggests fleet managers launch the program in a group setting, e.g., an annual meeting, safety seminar, or regional sales meeting, to convey the program’s importance and the entire company’s support. Post blogs or e-mail messages by supervisors and peer-respected drivers reporting on changes in their driving habits and the impact of those changes. Display visual reminders of key program messages in vehicles, e.g., on sun visors or in cargo areas. In the chart above, idling, vehicle maintenance, acceleration, and use of air conditioning are factors that drivers have the most control over and have the highest impact on fuel usage. 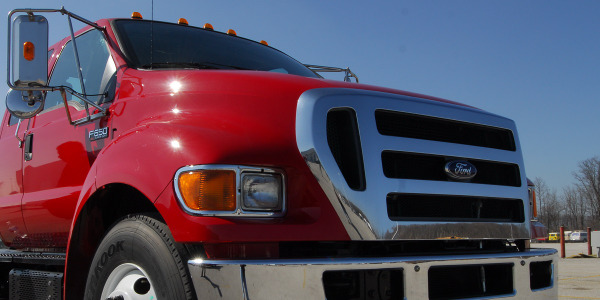 These factors are fairly representative of a typical vehicle fleet; however, your organization may position the same factors somewhat differently and may introduce other unique factors. Measuring and tracking the program’s progress and success is essential to allow setting goals, demonstrating results, and maintaining driver interest and attention. Measure quantifiable elements, such as mpg, idling times, and preventable accident rates. Start with an initial measure and track it quarterly, bi-annually, or annually. “Are some drivers continually underperforming or having trouble? If so, those individuals may need additional training to maximize the fleet’s overall performance. Conversely, if the fleet is outperforming its goals on a consistent basis, the expectations may need to be raised,” she explained. According to the EDF, drivers should be clear on what is measured and how often, with opportunities to provide feedback. “It is important drivers believe that program metrics and reporting intervals are fundamentally fair,” notes the EDF handbook. Likewise, he noted, commercial fleets should benchmark their program progress and results only against fleets very similar in type and function. Incentives are critical to driver buy-in, according to Stanton of Hillsborough County. “Peer pressure is a powerful weapon. Include rewards and penalties in the program. Some drivers won’t ever be concerned, but most are,” he observed. The EDF advises that incentives should be “meaningful enough to influence drivers, but not so substantial as to incite gaming.” Suggested rewards include cash, retail and restaurant gift certificates, or items that help improve “life on the road,” such as a free oil change for personal vehicles. Reward all drivers who achieve and sustain significant results, rather than a few star performers, according to the EDF. Consider offering special recognition or small prizes for a few standouts every quarter. Integrate the driver program within overall company activities. 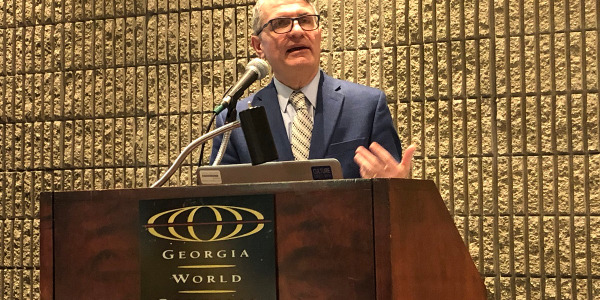 The closer a driver modification program mirrors other company programs and efforts, said Iannuzzi of ARI, the easier it will be for drivers to adopt the behavior modification initiative. Be persistent. “Too often new initiatives start out strong and lose momentum after the initial push. Make sure drivers are aware that results will be monitored on the originally announced pre-determined basis. That will ensure they take the program seriously,” said Neuber of ARI. Motivate drivers. 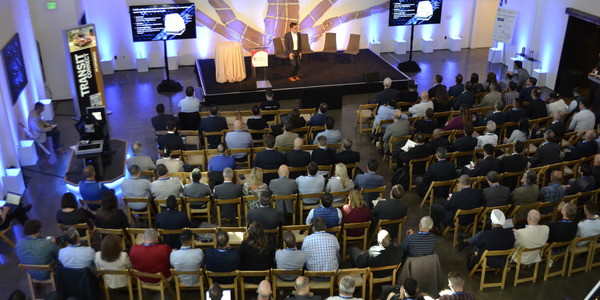 “While education and communication are critical, fleet managers must also make sure drivers understand how it will affect them,” emphasized Iannuzzi. Be clear. “Be sure drivers know what’s expected of them,” said Stanton. He has used a one-page contract, with a copy to the driver, to clearly outline program expectations.